This edition gives you the freedom to put your name, nick name, club name, etc. 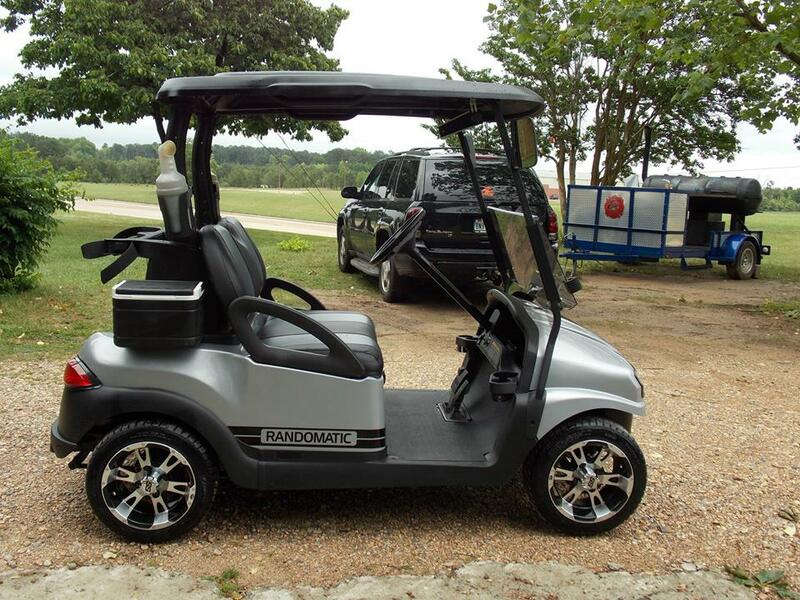 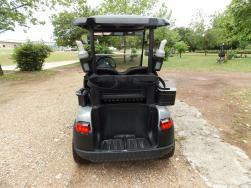 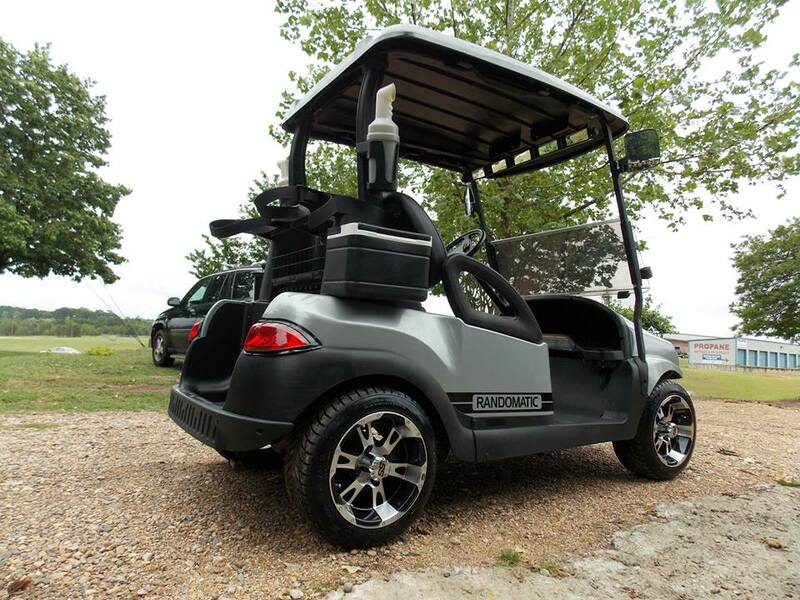 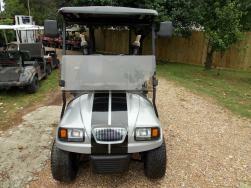 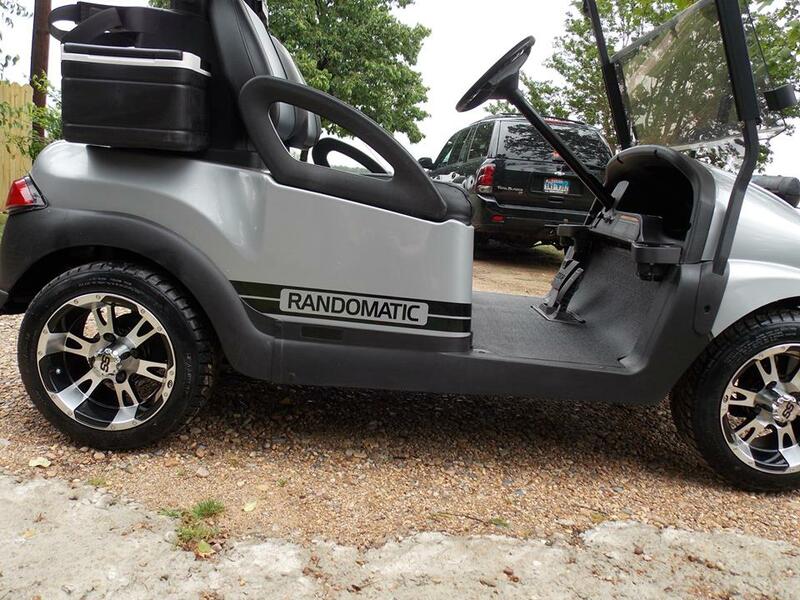 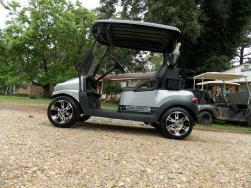 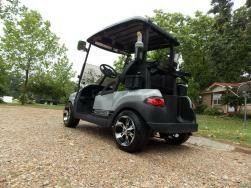 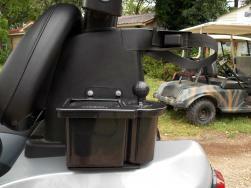 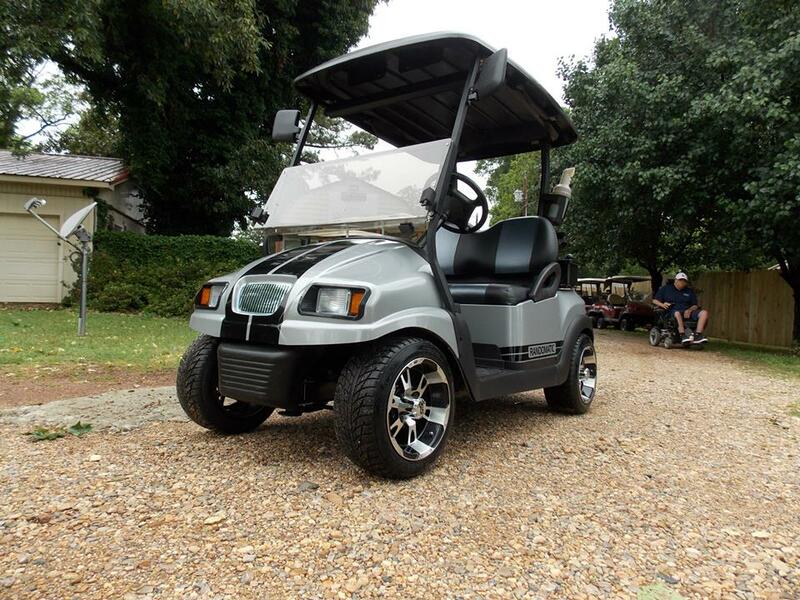 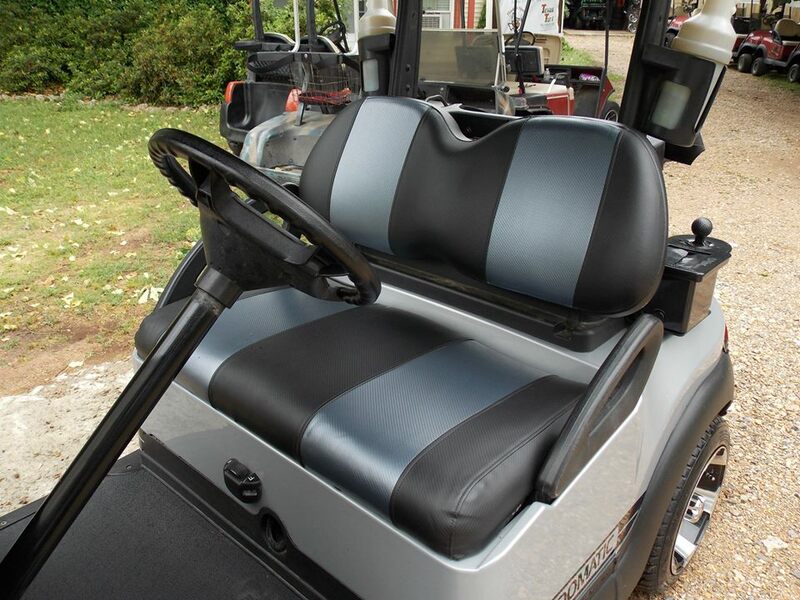 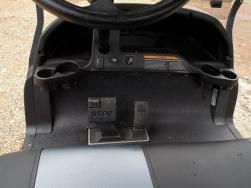 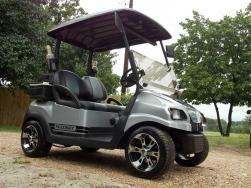 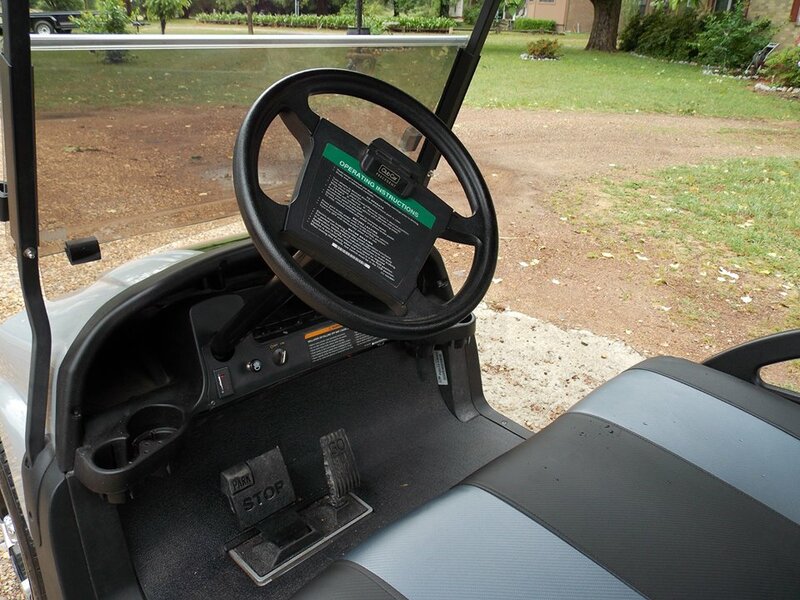 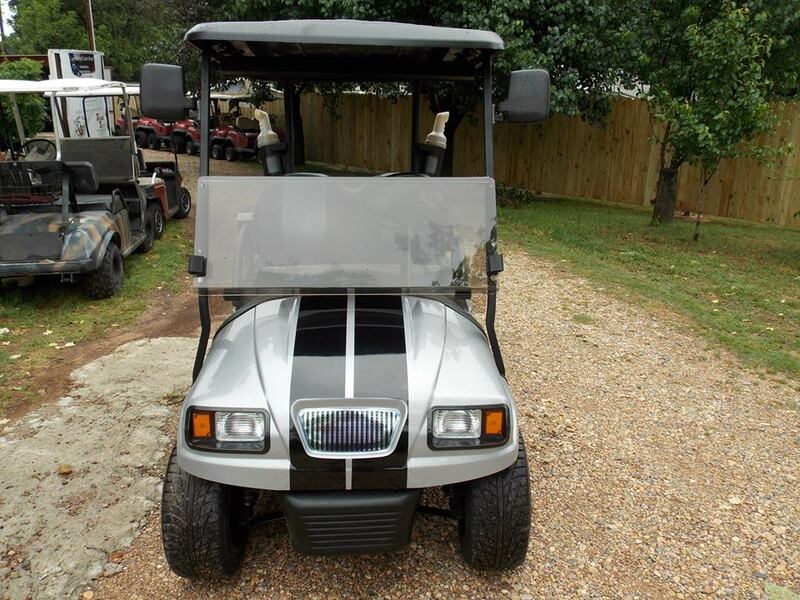 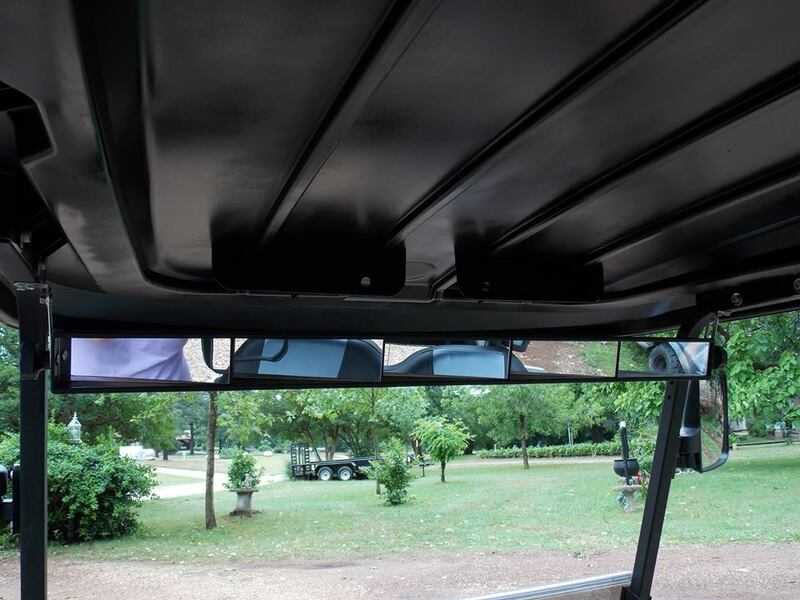 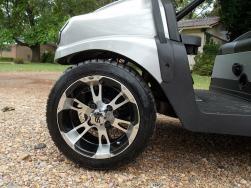 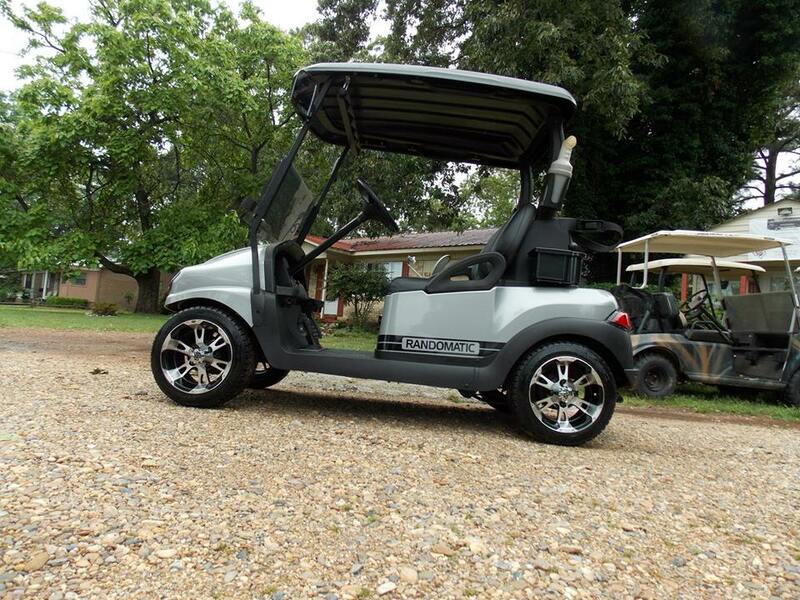 and personalize the cart with our Anti Fade Custom Vinyl Work. 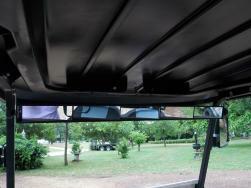 This cart didn't make my game any better but I look really good playing in it..